I feel like I haven’t spoken about skincare for ages. 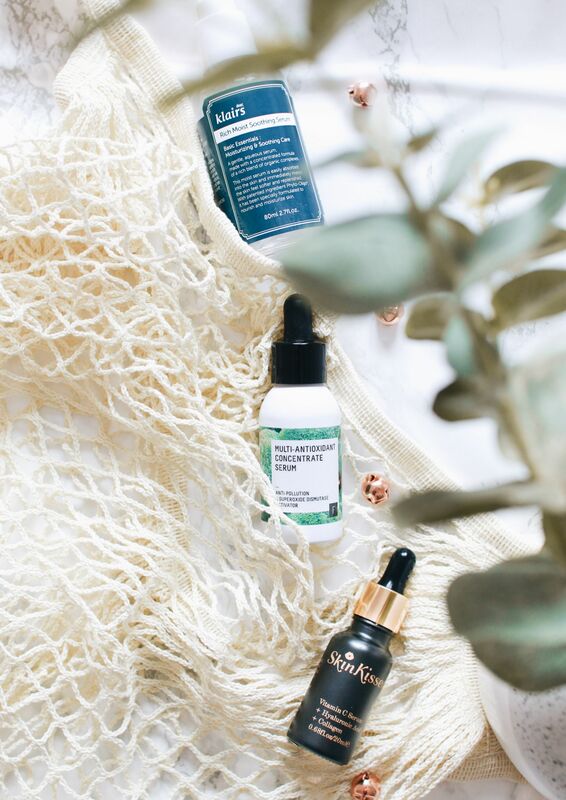 And I do love my skincare, so I thought I’d share a few serums and facial oils that I think are perfect for the summer time. First up, we have the SkinKissed Vitamin C Serum*. This claims to nourish, enhance and leave your skin glowing. After using this for about 3 weeks now, I can confirm that it definitely nourishes the skin and my face always feels so soft after applying it. Another brilliant serum for this time of year, is the Klairs Rich Moist Soothing Serum*. Spending a lot of time out in the sun can really dry out your skin, so this serum is perfect for adding a little boost of moisture. This sinks into the skin very quickly and feels really refreshing. 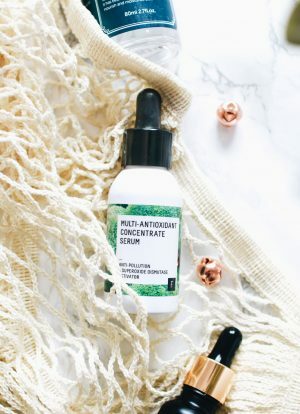 Next up is the Freshly Cosmetics Antioxidant Concentrate Serum*. A slightly different offering to the previous two, this is actually aimed at reducing the signs of ageing. I think its common knowledge to most people that being in the sun too much does age your skin. Although I’m still very young, I’m sure this serum will benefit my skin nonetheless, due to it being full of amazing natural ingredients. I seem to have quite a lot of serum’s in my skincare collection and never really focus too much on facial oils but I’d love to try some out! I think the main reason I haven’t tried out facial oils before is because I have quite oily skin, so I thought it’d make it worse. However, I’ve found out that is not the case. Apparently applying facial oil can actually help control the natural oils on your face, instead of adding to them. Who would have thought?! So yeah, its definitely time for me to give one or two a go and I’m sure I’ll report back on how they work out for me! I think thats enough of me rambling on about skincare now, haha. Although I do love a good serum and I’d love to hear any recommendations people have because I’m always willing to try. Also, I won’t have any posts up this week as I’m taking a little break away with my family. Everything will resume next week though and hopefully I’ll be bursting full of new ideas for posts!